Keep your drinks ice cold for up to 25 hours or hot for up to 12, available in multiple colours. 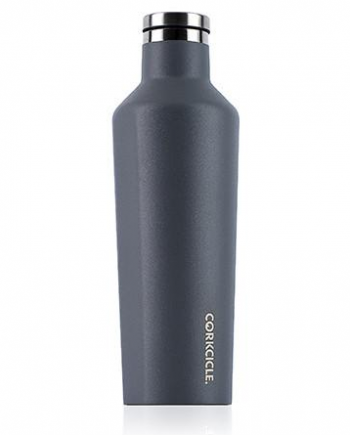 From Corkcicle, enjoy your drinks in this stainless steel canteen with triple insulation. Features a wide mouth to easily add ice cubes, as well as easy-grip flat sides and a non-slip bottom. Keeps drinks ice cold for up to 25 hours or hot for up to 12 without freezing or sweating. This canteen comes with the Okanagan Spirits logo engraved. 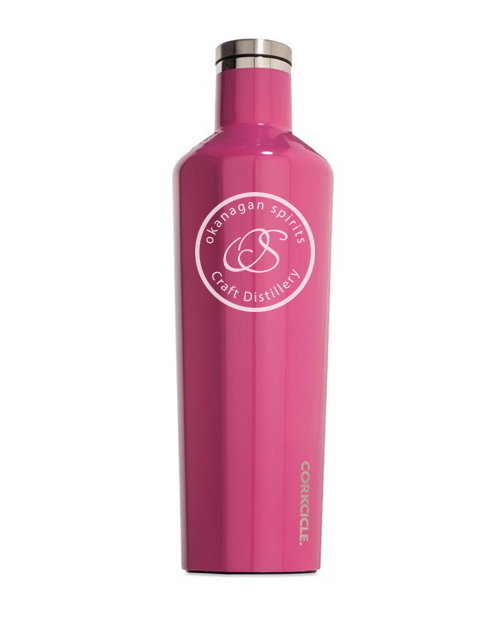 Available in a variety of colours, see corkcicle.com for a list of options, or call our store for options in stock.